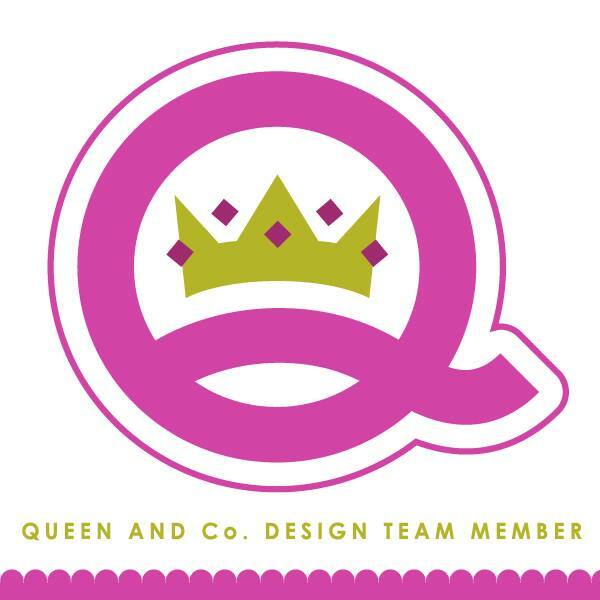 kim watson ★ design ★ papercraft: CK Nov/Dec 2013 issue! Did you notice this awesome Nov/Dec 2013 CK issue in stores? Isn't it awesome?! I still can't believe it is the last of an era. The last Creating Keepsakes mag to ever be published in print- Boohoo! Flipping through it, I can only but wonder why? I mean I could be a tad biased but this issue rocks! The projects, article, tips & creative tutorials are fabulous! After 4 years on their Creative Team as a Dream Teamer, it is so sad for me. I miss the editors who taught me so much over the years. They weren't only amazing to work with but many of them have become good friends too. Getting used to the 'new' way of working with the team of 'Paper Crafting & Scrapbooking' is taking some adjustment too. I miss how it was.... sigh! Anyway... what can we do right? Life moves on. As so aptly put by a rather eloquent penguin: "Tuck & roll gentlemen, tuck & roll!!". Just like every issue of Creating Keepsakes in this magazine you’ll find CK Sketches (a two-page layout with spots for 10 photos), Simple Solutions for Fast Pages (ideas for quick holiday pages), Photo Tricks (tips for taking photos without using your flash), Latest & Greatest (look for chalkboard products, a pocket scrapbooking tool, paper collections, and more), and 10 Minute Tricks (a fun wintery layout with a free download). Plus, the bonus sketches are included on a two-page section you can print or remove from your magazine. AND some news I am real proud of... I have had another feature published. 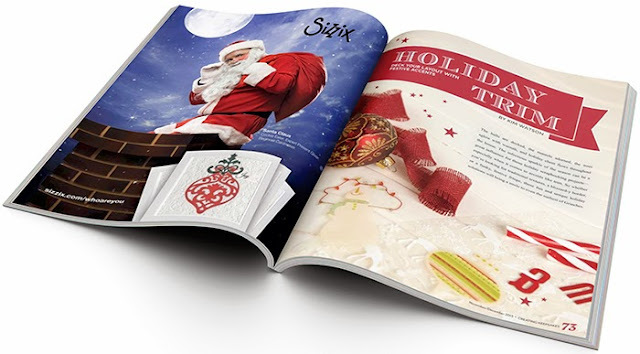 In this issue I wrote: The Holiday Trim article. 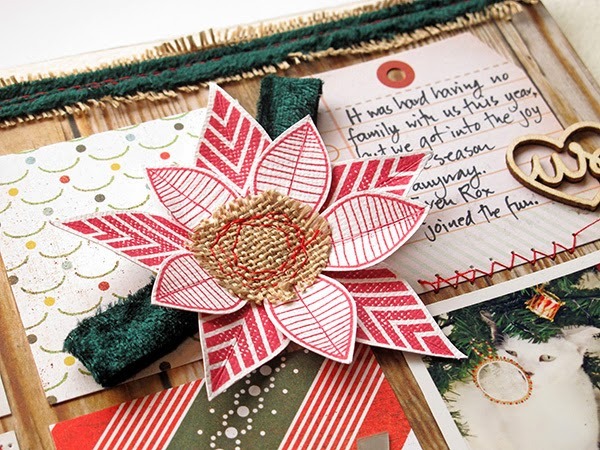 In this section you’ll find layouts incorporating trims you’d use during the holidays. Some from gift wraps, others from home decor, but all capture the look of the holidays at your house. This is a page I designed for it using burlap & hessian. The other talented designers who contributed pages to the feature made my writing that much easier. Supplies: Piontsettia created using leaf stamps from Cocoa Daisy :) Tags from ChicTags, Papers Chipboard & stickers from Basic Grey, Veneer from Lawn Fawn. 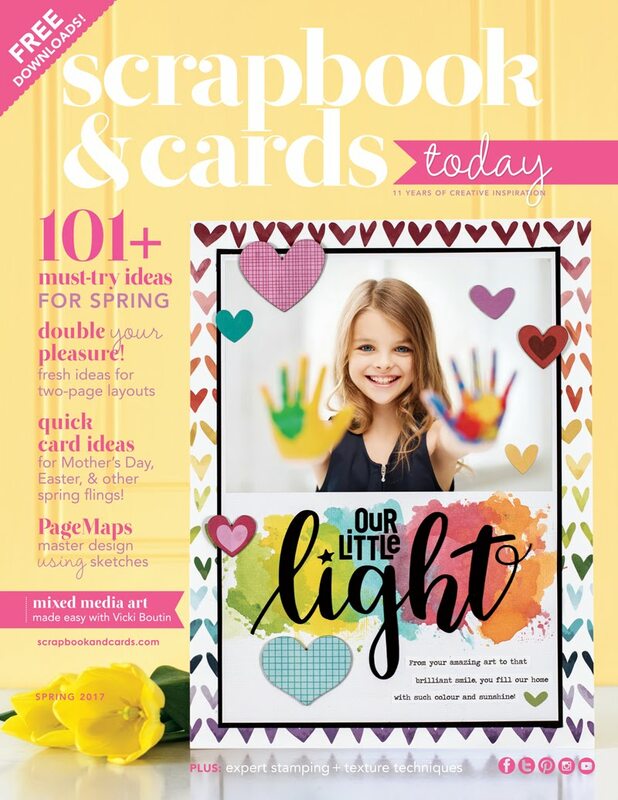 Now remember, the full issue is available digitally and can be found at the Creating Keepsakes web site under Magazines, Access Current Digital Issue or by clicking here. Hope you are planning on getting some holiday crafting in before Thanksgiving? I have a gazillion cards I have to make. Is this time of year is crazy or what! Anyway...best I go & save dinner which is on the stove. Glad you stopped by friends! 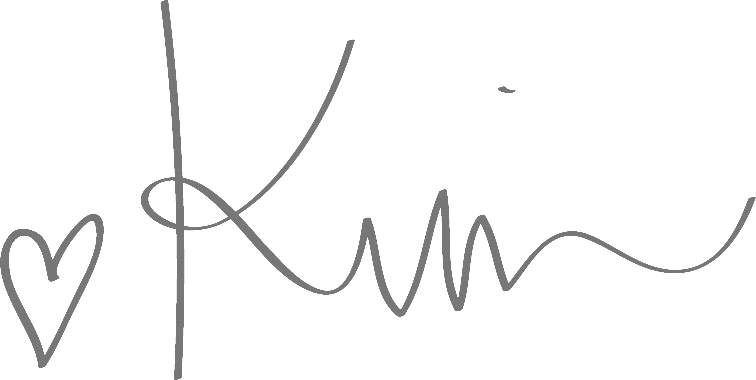 I agree, Kim! So sad to see CK go! It was the first magazine I ever subscribed to and got so much inspiration when I first started scrapping, and you were one of my biggest inspirations in the magazine! I've really enjoyed being published alongside so many talented Ladies and I will definitely miss the print magazine so much!! Love the layouts you created for this issue! The grid design is so amazing and I love the way you incorporated the trim on your layout! Thanks for hanging with us through this evolution, Kim - it means a lot to us!